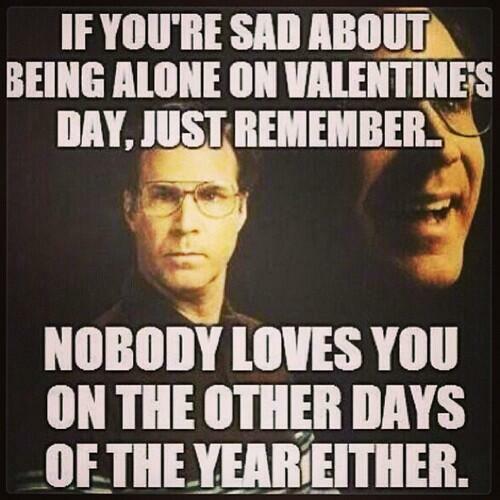 It’s only two days until Valentines Day. While some are rushing to buy presents and make restaurant reservations, others are taking to social media for pun-filled Valentines day cards or creating and sharing anti-Valentines Day memes to soften the blow of going solo. 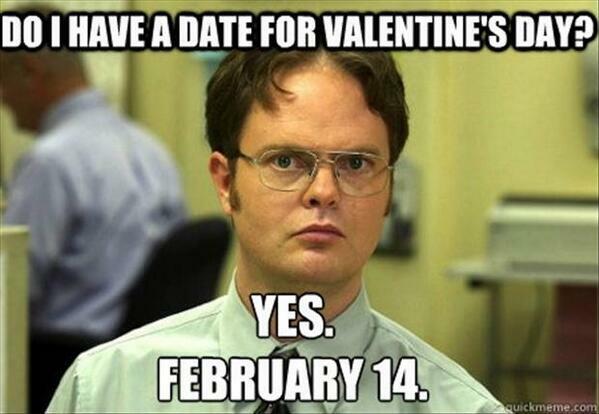 OMG are you going to be alone on Valentines Day? Maybe you should tweet 50 more memes! 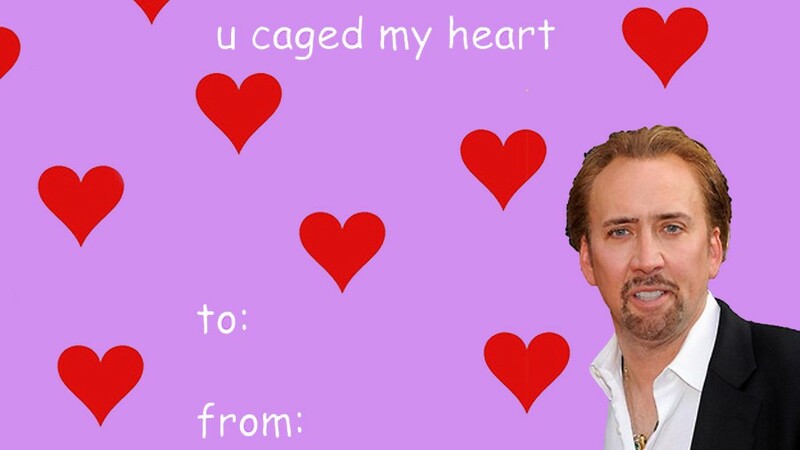 To save you sifting through thousands of Valentines Day memes, we’ve put together a collection of our top seven V-Day memes below. 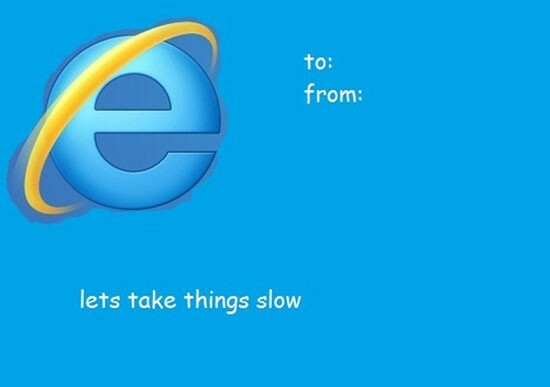 From Breaking Bad, to Internet Explorer, Will Ferrell, Nicolas Cage and the Ain’t Nobody Got Time Fo Dat chick, there’s a meme here for everyone. 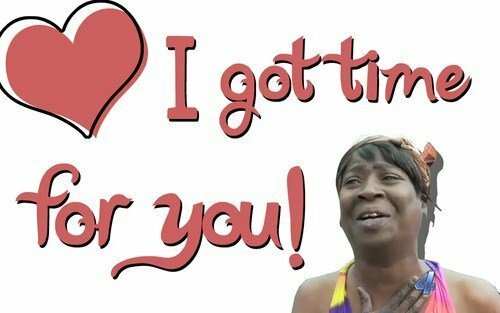 #4 – Ain’t Nobody Got Time Fo Dat! 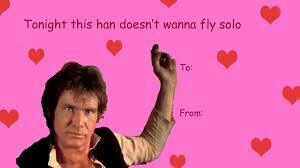 This Valentines Day, give the gift of a meme. 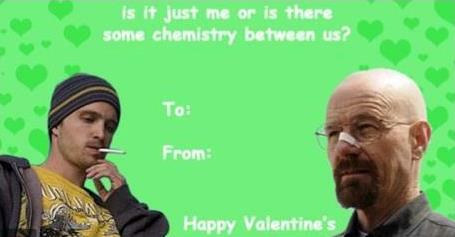 Have you seen any great Valentines Day puns, memes or jokes? Share them in the comments below.